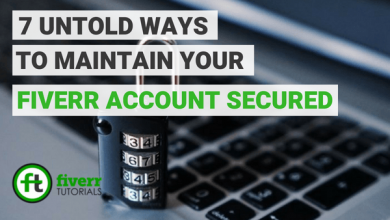 Managing account allows a seller to define his/ her internal name, email address, and other necessary information. But this information is not visible publicly. 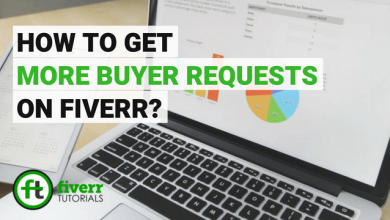 It also helps its seller to show their Online Status to the buyers and even close their Fiverr account if they don’t have a good time. Once logged in, click your profile picture from the right-top corner and click “Settings” from the drop-down menu. 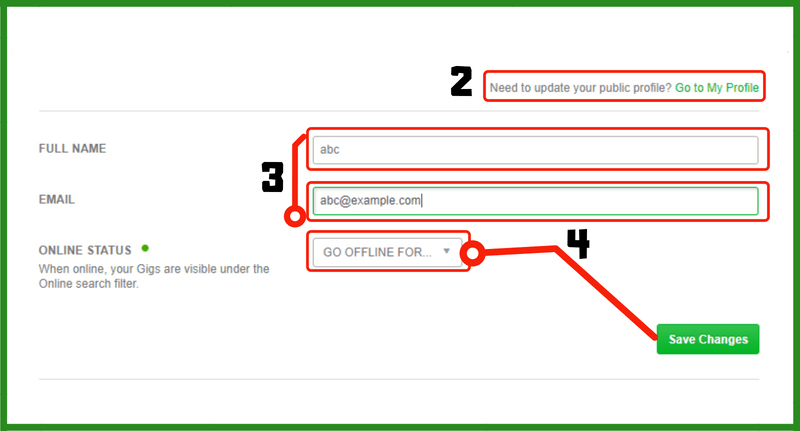 Click “Go to My Profile” if you want to update your public profile. 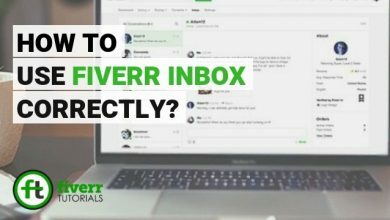 Enter your full name and email address in the “Full Name” and “E-mail Address” fields. Select the duration for which you want to go Offline (i.e. 1 Hour, 1 Day, 1 Week etc.). If you want to go Offline forever, select “FOREVER” and finally hit “Save Changes”. 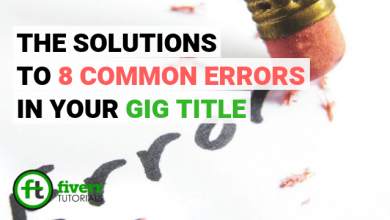 Your gigs will only be visible in the online search results when your selected item is “ONLINE”. 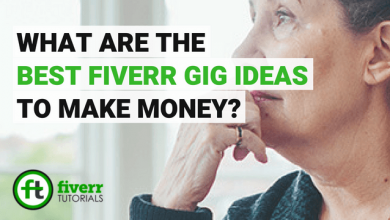 Didn’t signed to Fiverr yet? 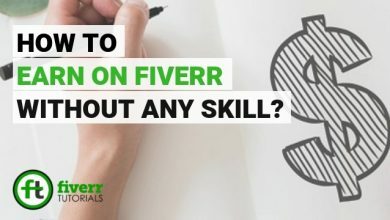 Learn The Fiverr Sign Up Guide. 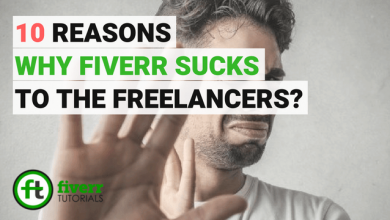 This is one of the ugly steps for Fiverr. 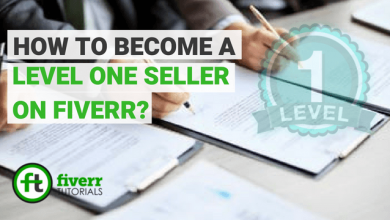 A seller can close his/ her account for the purpose of no further existence or may be willing to change to his/ her Username. After you logged in, click profile picture from the right-top corner and click “Settings” from the drop-down menu. 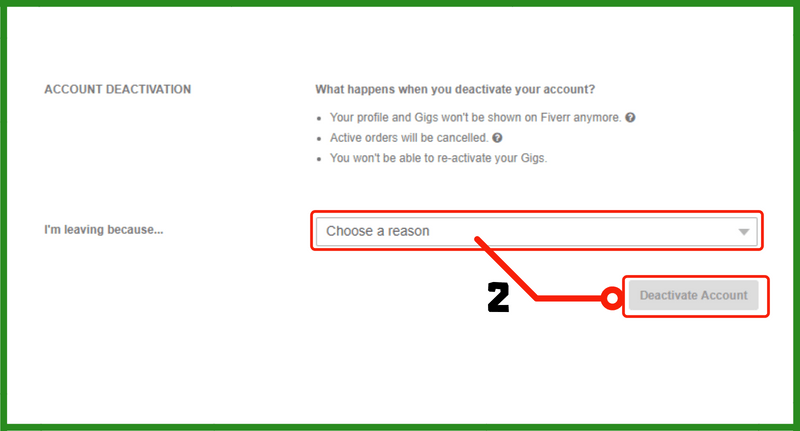 In the “Account Deactivation Area” choose a reason for leaving Fiverr an hit “Deactivate Account”. 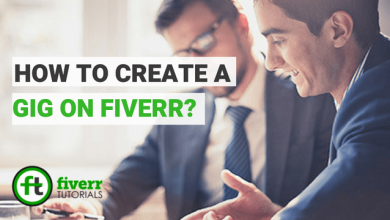 You will receive a confirmation email ensuring your Fiverr account is deleted. 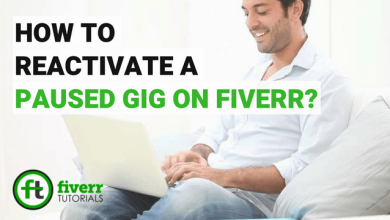 Your gigs and Profile will not be visible on Fiverr anymore. Reactivation of account is impossible. 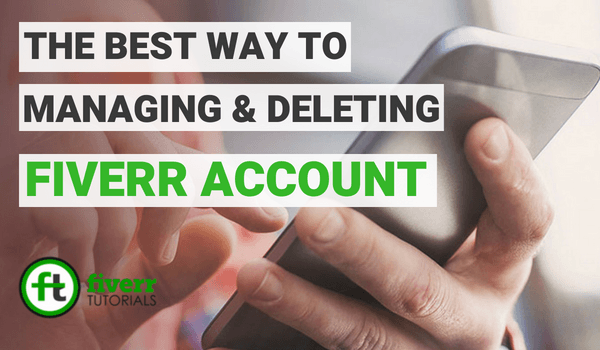 You can’t use this email (used before deleting account) for creating another account. 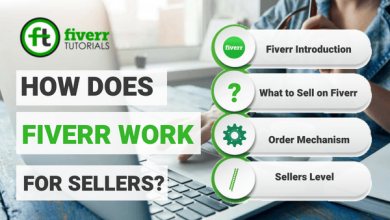 How Fiverr Works for Sellers in 2019? 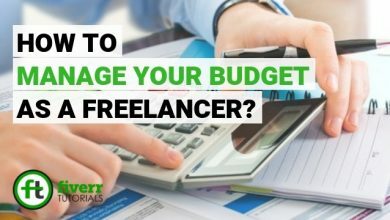 I often visit your website and have noticed that you are sharing valuable knowledge. 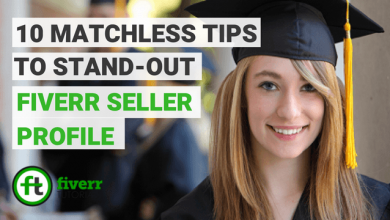 Hi Klara, thanks for your time on this platform! We appreciate you for the suggestion. You will experience some more great changes in the future. 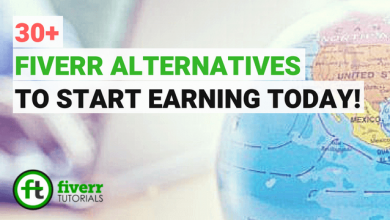 Amazing Guide you take a look on my guide about beginner ? ?